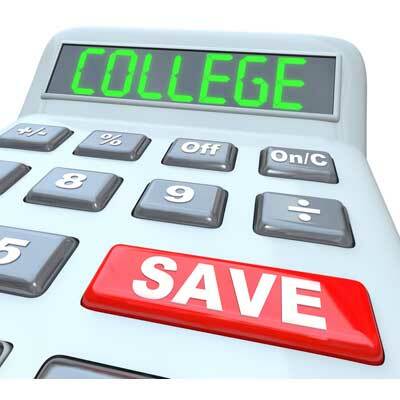 With a net price calculator, you’ll discover how much a college will cost your family once any merit scholarships or financial aid is subtracted from the cost of attendance. Once you’ve applied and been accepted into college, it’s time to select your major. A college admissions experts offers helpful tips for parents and students. 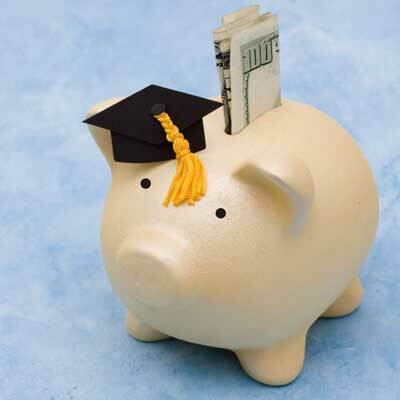 It’s never too late to start saving for your child’s college education. 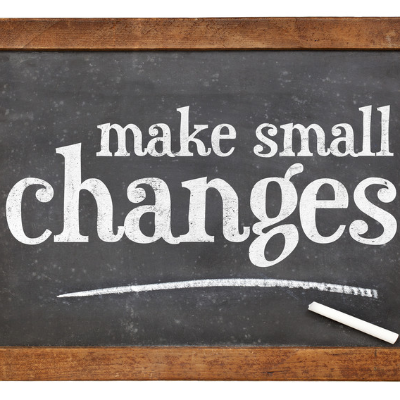 Here are some tips for late stage planning strategies that won’t jeopardize your retirement. Want to help your child get into college? Take a step back. When it comes to a student's college application process, new research suggests that too much parent involvement can end up doing more harm than good. If you want your kids to grow up in an urban environment and still have room for college savings in your budget, check out these 8 low-cost cities. 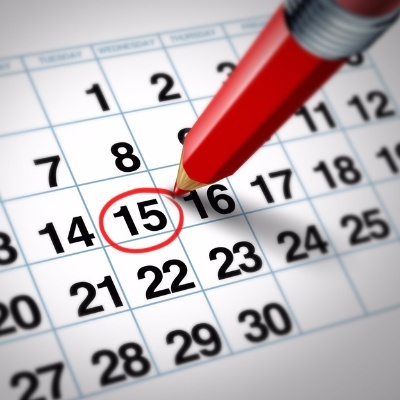 A college admissions expert offers helpful advice on how to select the best date to take the SAT exam, taking other important deadlines into account. 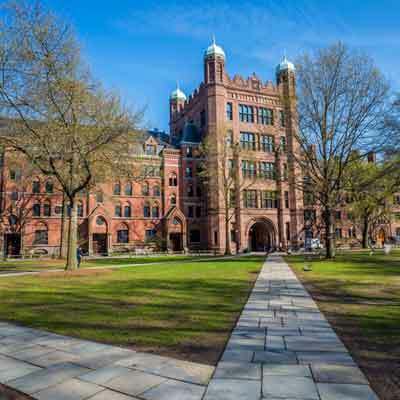 The most selective universities often require applicants to write at least a short paragraph describing the academic or extracurricular activities in which students have participated during the summer vacations throughout high school. 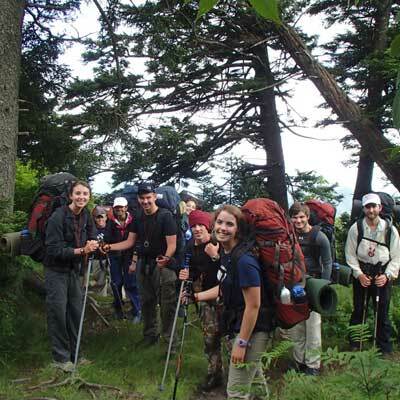 Taking a gap year before college is becoming popular among U.S. students. An admissions counselor shares expert advice on how to decide if it’s right for you. 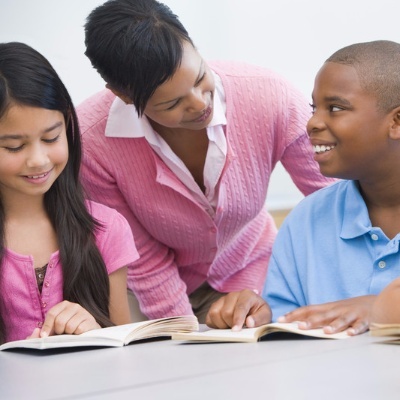 Middle school is a great time to start preparing for college. Here are steps to take during sixth, seventh and eighth grade to become a competitive applicant. While taking the PSAT/NMSQT won’t directly influence college admission decisions, there are still three important benefits students can get out of it. 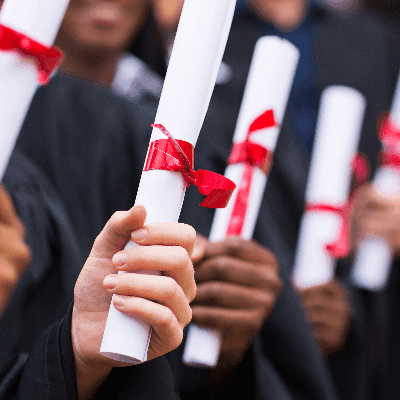 Second only to retirement, planning for your children’s college education is one of the most important financial decisions your family has to make. 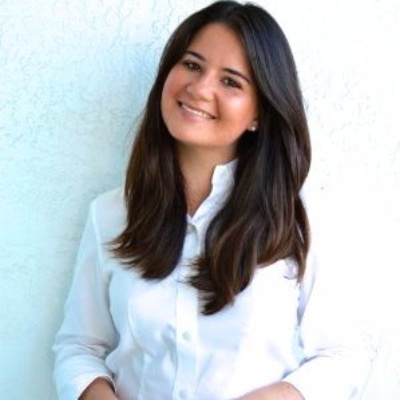 Lulu Curiel, CEO and Founder of Ivy Advisors, provides helpful tips for high school seniors on how they can best prepare for college over the coming months. Kaplan Test Prep recently announced the upcoming launch of a free Preliminary SAT (PSAT) prep course for all students., which will cover each area of the exam, including Reading, Math, Writing and Language. 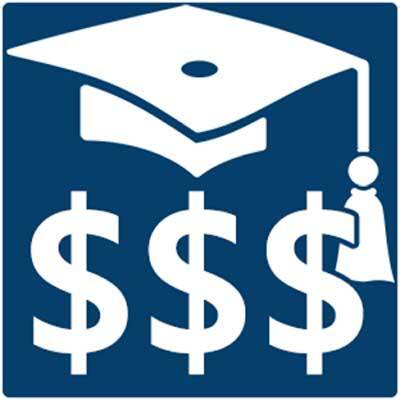 Even before enrolling in a four-year university, high school students can get a head start on earning college credit. It's important to maintain perspective as you enter college and the transition to adulthood. These tips from Ivy Advisors will help ease your anxiety and prepare you for your freshman year. 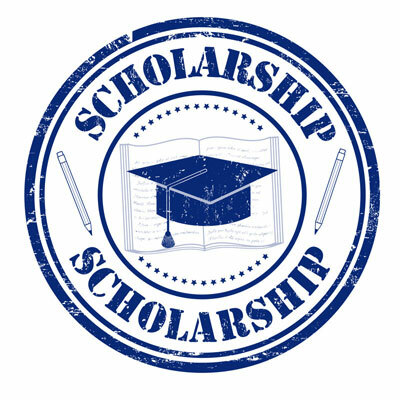 This guide will help you navigate the world of college scholarships and win the awards you need to pay for your school of choice. 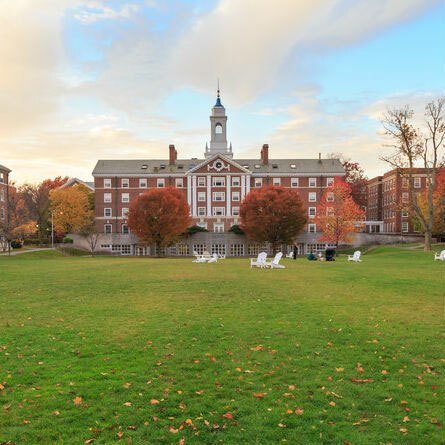 While there’s no set guideline that will lead you to a successful admission into the Ivy League, there are four things to focus on during your high school career that could increase your chances of getting in. Summer is a great time of year for you to see firsthand if a college is the right school for you. 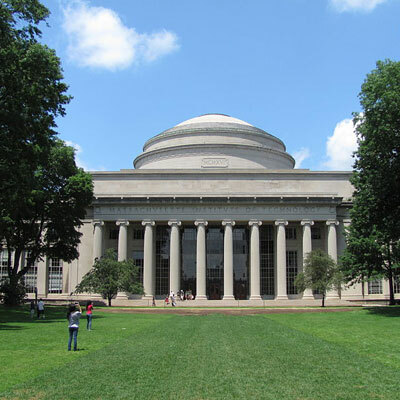 Here are four recommendations to help you get the most out of your summer campus visits. Will taking a gap year help me get into the Ivy League? 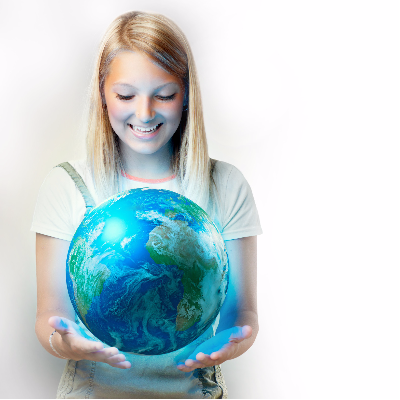 Increase awareness of the gap years, and their benefits. 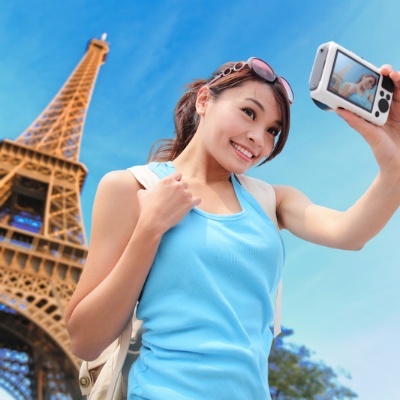 Cost shouldn't be the only factor to consider if your child wants to attend college overseas. 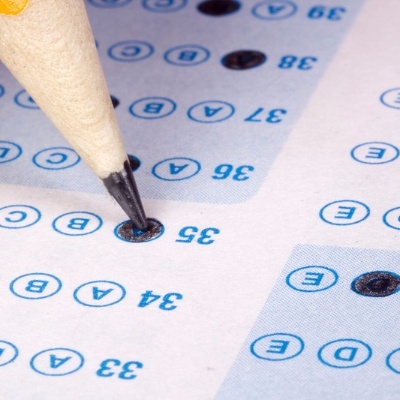 Which Standardized Test Should You Take - the ACT or SAT? 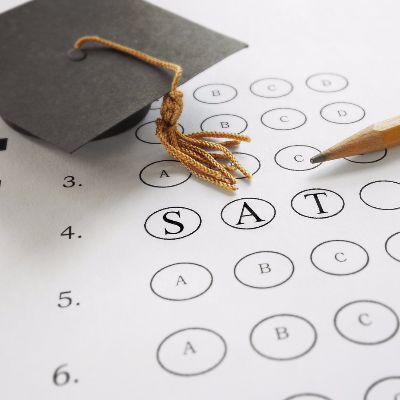 Today, both the SAT and the ACT are accepted by four-year universities. The SAT exam has undergone a major renovation. Eliminating debt is always beneficial, could focusing too much on paying back those college loans actually be bad? AP vs. IB: Which Program Is Best for You? Both AP and IB programs give high school students the opportunity to earn college credit and become better prepared for higher education. Are college admissions officers checking out your profile? According to a new survey from Kaplan Test Prep, today’s college applicants should be careful what they post to Facebook and Instagram. 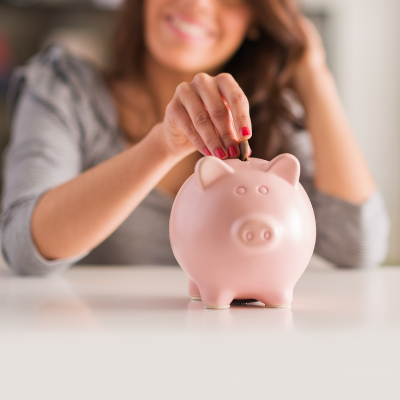 There's no better time than the present to bolster your college savings. 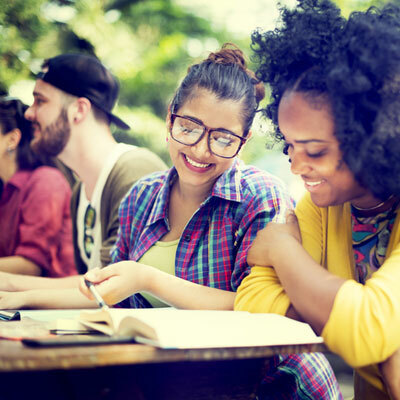 Now that you've saved for college with a 529 plan, learn about the best ways to take a withdrawal and make your first tuition payment. 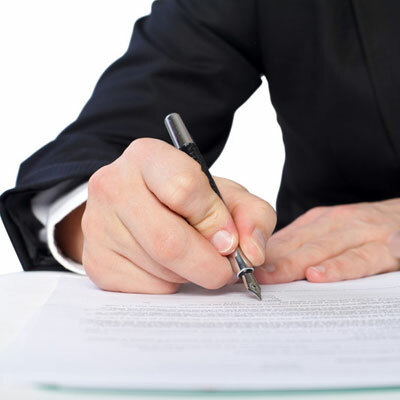 Consider the following tips to help you master your admissions interview. 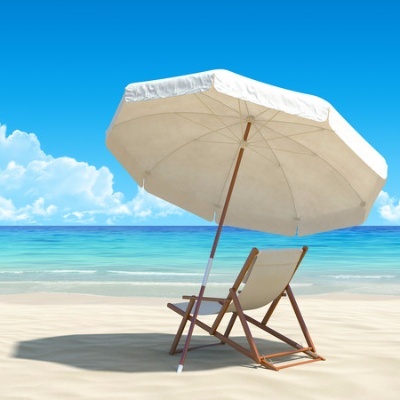 Are there benefits to participating in a gap year program? 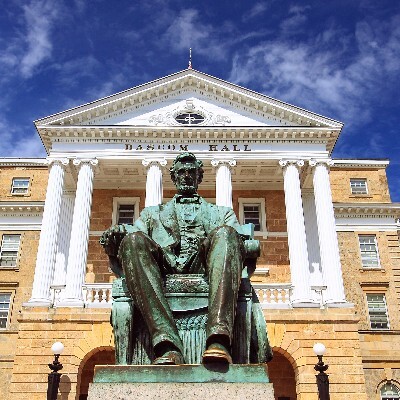 The U.S. Department of Education has compiled a list of the 23 colleges that offer the lowest net prices and highest potential incomes after graduation. 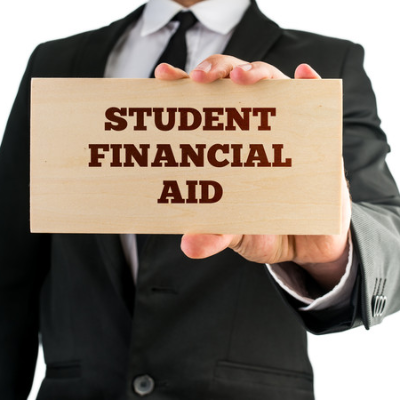 Fortunately, there are ways to avoid excessive student debt. 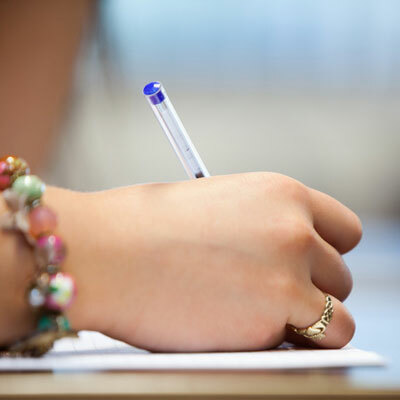 The new SAT essay: Does your dream school require it? The short answer is maybe, but probably not. The College Board's new version of the SAT will roll out in March, which includes a newly structured, optional essay portion. How much debt should parents and students take on? According to hiring managers, these are the top 10 colleges in the U.S.
Did you know a new version of the SAT will be launching in March? 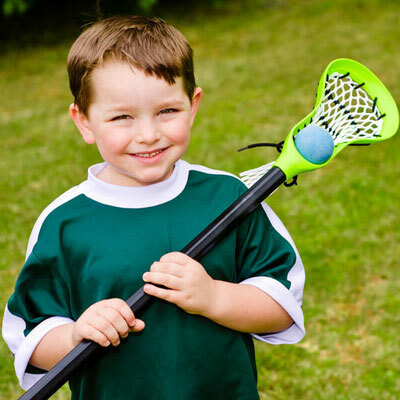 Lacrosse or Kumon? Which activities best prepare a young child for college? 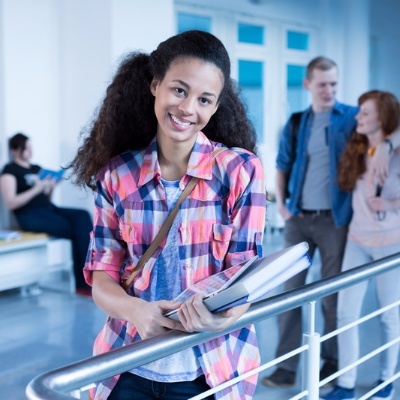 Many believe that certain activities will give their child a leg up on the competition when it comes time to apply for college. 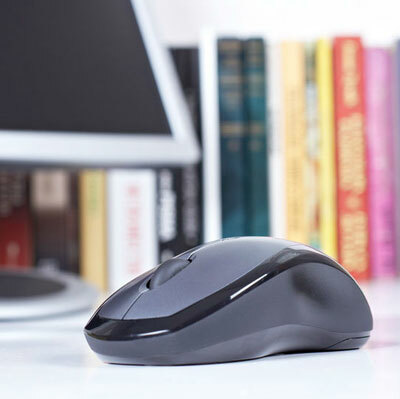 Before enrolling in an online course, get the facts. 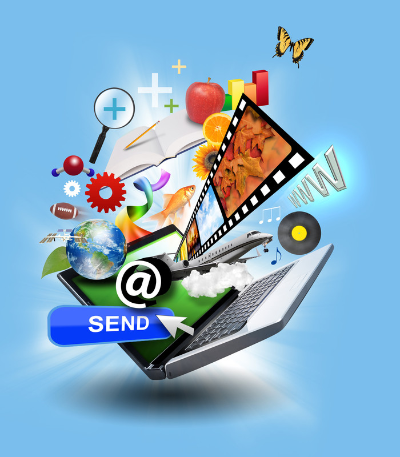 Here are the top ten things you should know about e-learning. 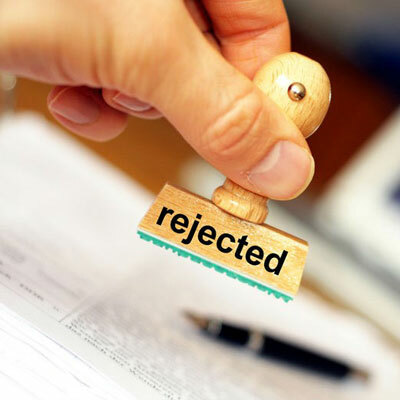 If you have high hopes for sending your child to an Ivy League college, watch out for these common mistakes that can cost your child an acceptance letter. It's never too early to start preparing for the SATs or ACTs. 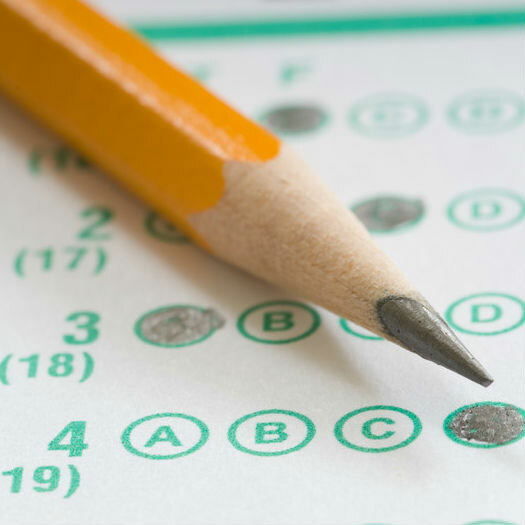 Lauren Gaggioli, Founder of Higher Scores Test Prep, shares her insights on what it takes to make the grade on these high-stress standardized tests. 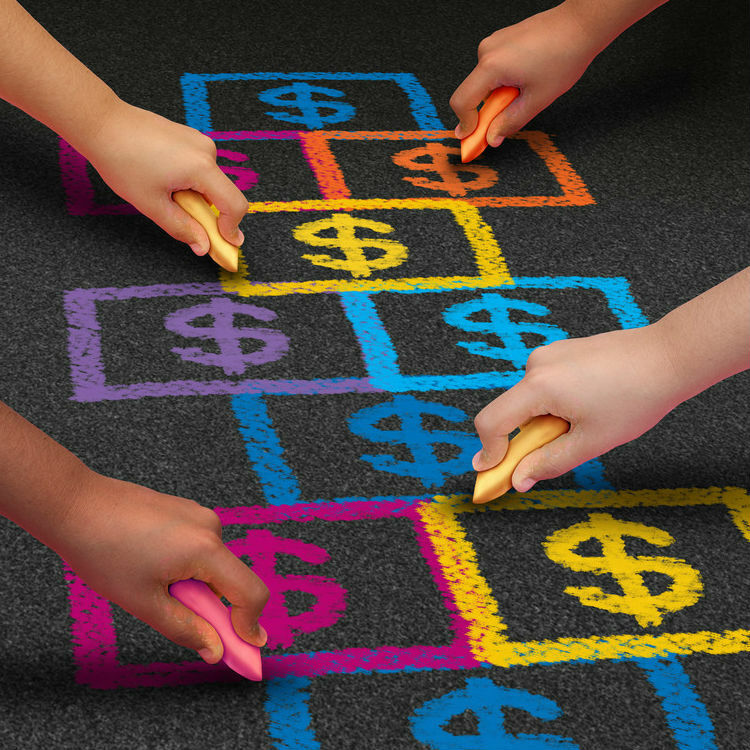 Should I pay for private elementary school or save for college? Is it more important to pay for education now, or save for college? It's never too early to start thinking about your child's college application. 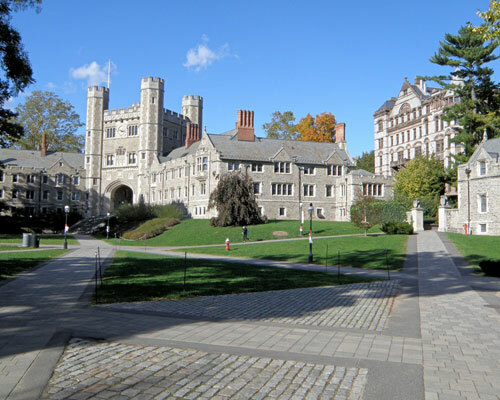 Here are some things you can do now to prepare your child for the Ivy League. Students are more concerned than ever about the price of college and many are trying to avoid student loans. Here's a breakdown of why they're so motivated, and what they're doing to make their dreams a reality. 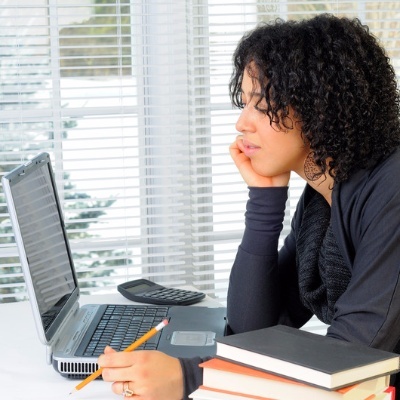 Is Online College a Cheaper Option for Your High School Grad? If the coming months include college for your son or daughter, you're likely facing the dilemma of how to pay some steep tuition costs. 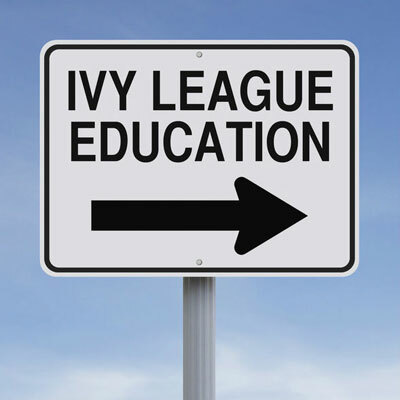 Is your child headed for the Ivy League? Tens of thousands of students from all over the world apply to Ivy League schools each year. Take this quiz to see if your child is on track. Getting accepted to that dream Ivy League college can be difficult, but it's not impossible. 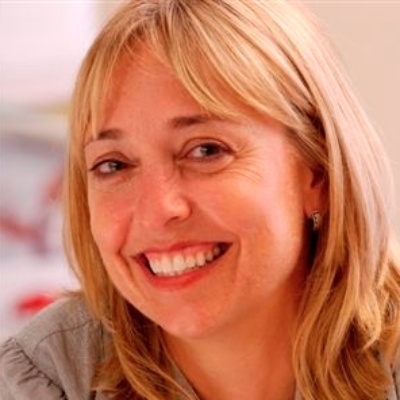 Here are some tips on navigating the admissions process from International College Counselors CEO Mandee Heller Adler.